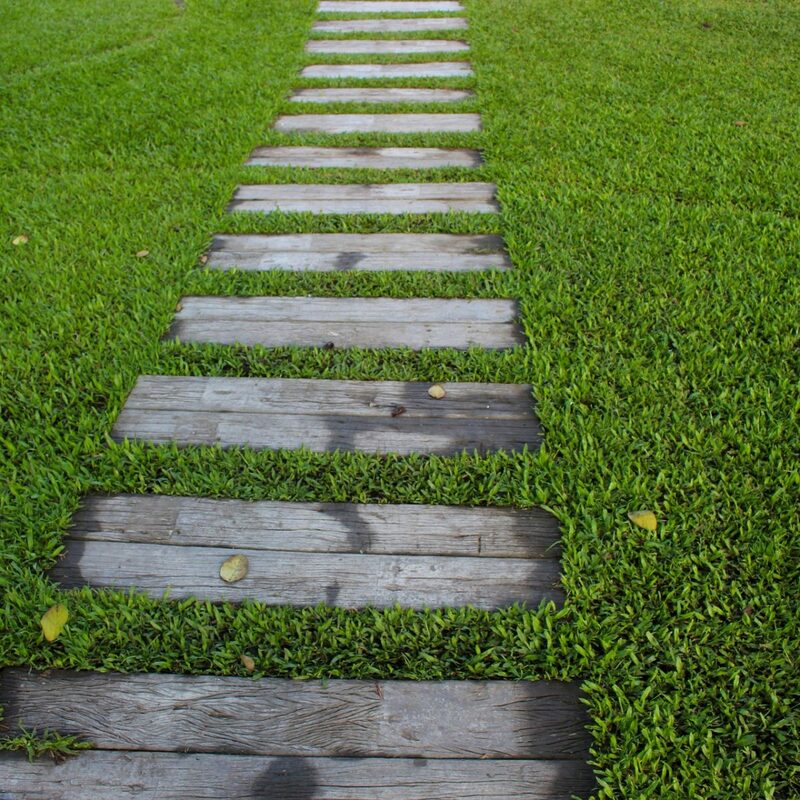 There are several different fertiliser products that you can use to get the best results from your lawn. 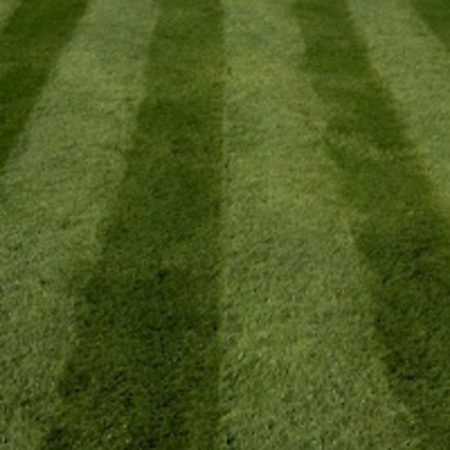 Firstly, if you are seeding a new lawn, we recommend you use a preseeding fertiliser. 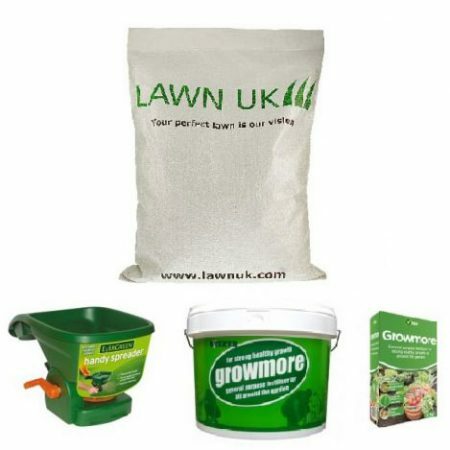 Growmore is generally the best fertiliser to use prior to sowing. It should be forked into the soil at 140g/m2. You can purchase Growmore fertiliser in either 2.5kg boxes, or 10kg tubs. An alternative to this, although much less common, would be to use a fertiliser like Blood, Fish and Bone. 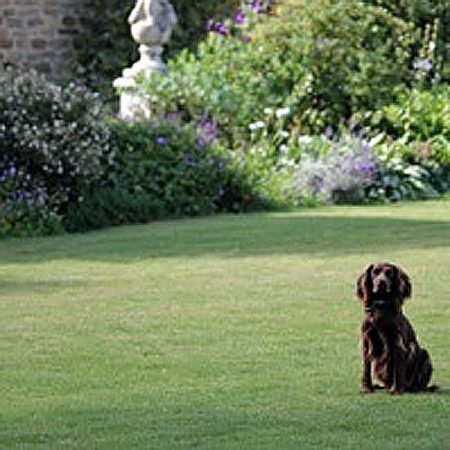 If you wish to use an organic fertiliser to help establish your new lawn, you can use a fertiliser such as Supagro, made by Vitax. This will have similar effects to Growmore. 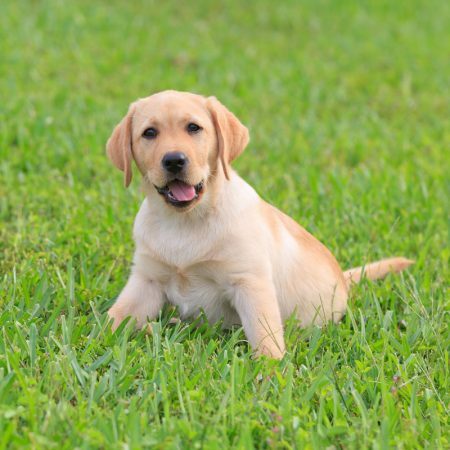 There are many different types of fertiliser you can use to improve your existing lawn. The most popular type of fertiliser to use is a “Weed and Feed” granular blend. This type of fertiliser can be applied any time between March and September. You can either buy regular Green Up Lawn Feed, or Green Up Lawn Feed and Weed + Mosskiller. 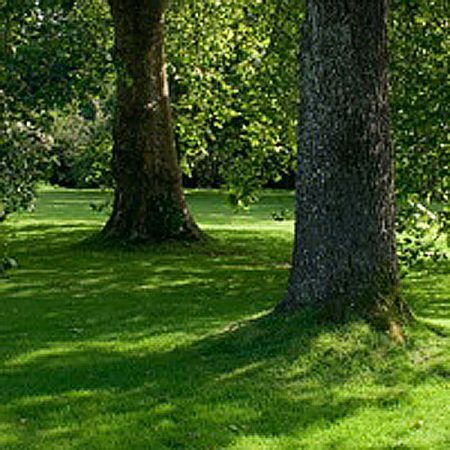 Lawn Sand should be used in the Spring and Summer to help promote a rich green turf, and control moss at the same time. 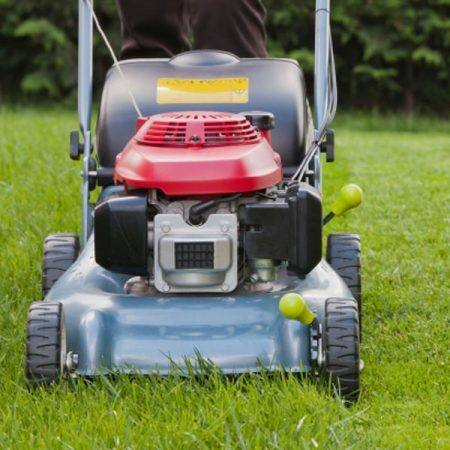 You can also use specific fertilisers and weed killers to help improve your lawn.